Would you like a Matilda or BFG to go with your burger and fries? If you're a young Kiwi, you just might get your wish. McDonald's restaurants in New Zealand are ditching the Pokemon and Hello Kitty toys and filling their Happy Meal boxes with excerpts of Roald Dahl books instead, The Independent reports. With titles like Fantabulous BFG, Amazing Matilda, and Lucky Charlie Bucket, these abridged versions of classic Dahl tales have been specially created for McDonald's Happy Meal Readers program. The books also contain stickers and activities for kids to complete. According to The Atlanta Journal-Constitution, McDonald's plans to hand out 800,000 booklets over the course of six weeks. Jo Mitchell, director of marketing at McDonald's New Zealand, says the global reading program is designed to inspire more children to take an interest in reading. 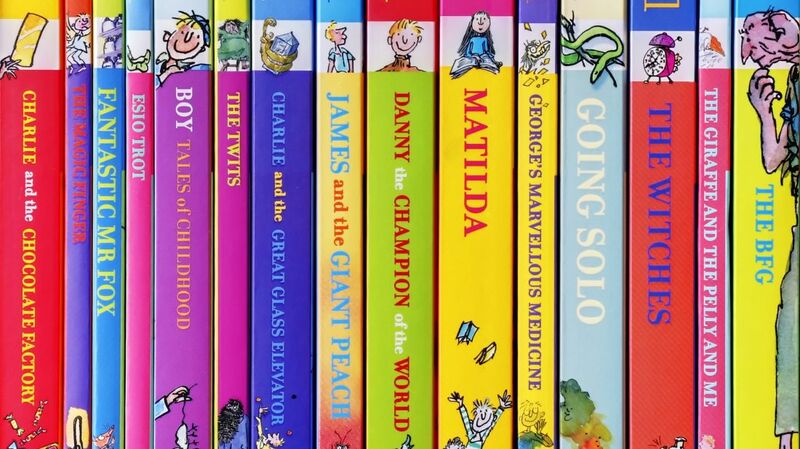 Plus, the nostalgia surrounding Dahl's books appeals to parents, too. "The Roald Dahl characters are ones that many parents will have enjoyed growing up, and it's great to play a part in introducing them to a new generation," Mitchell told The Independent. This isn't the first time McDonald's has paired books with children's meals, though. The Happy Meal Readers program has given away about 450 million books since it launched in 2001. Sweden was the first country to implement the program, and McDonald's outlets in New Zealand have been participating for about a decade. A similar program is ongoing in Malaysia, where children can choose between a toy or a book by English author Cressida Cowell (the author of How to Train Your Dragon). Last year, McDonald's announced it planned to expand the Readers program to more than 100 markets by 2019.